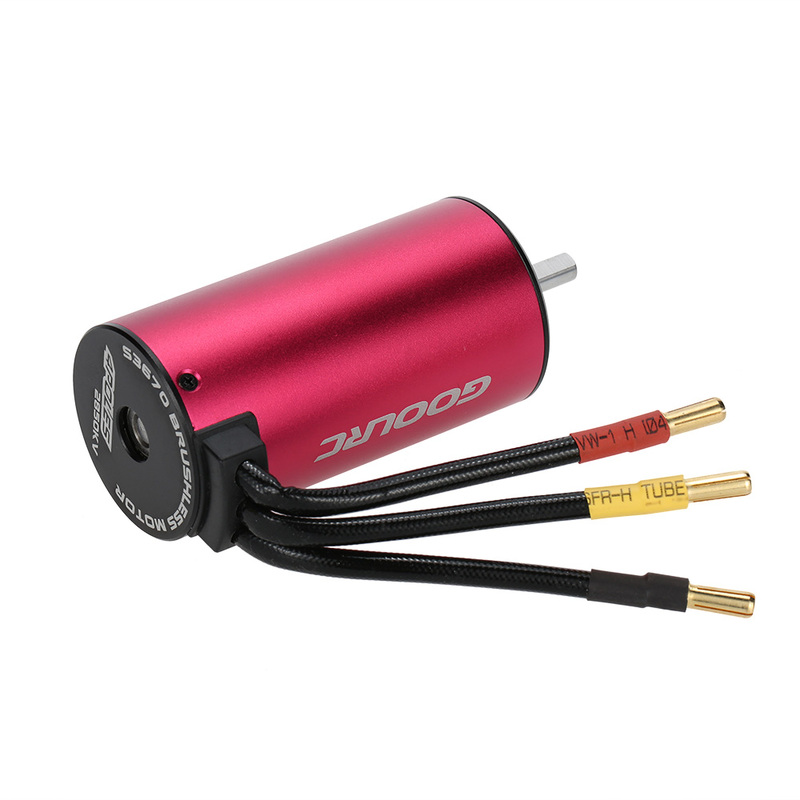 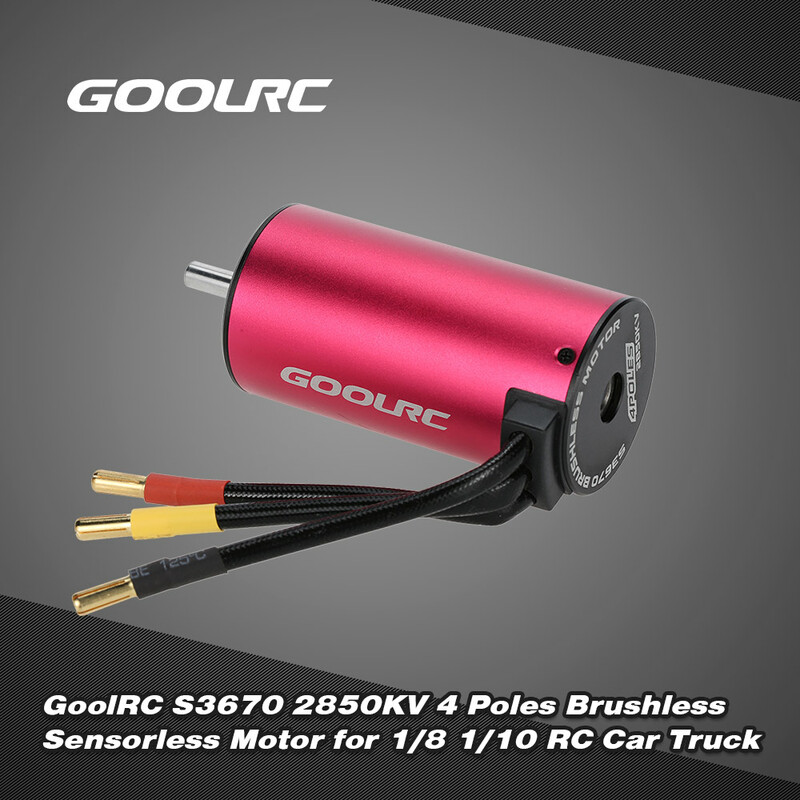 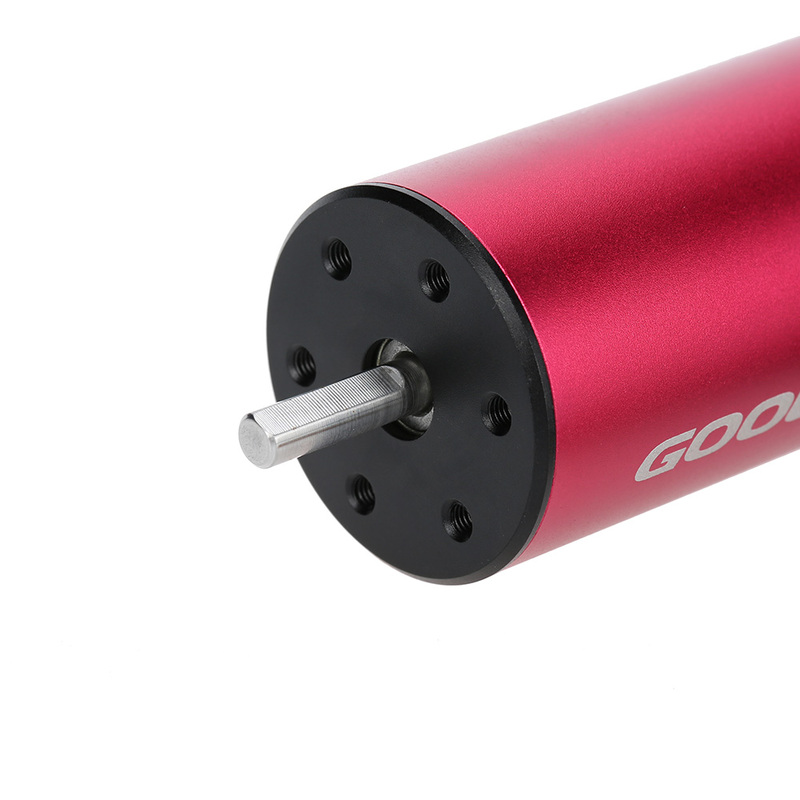 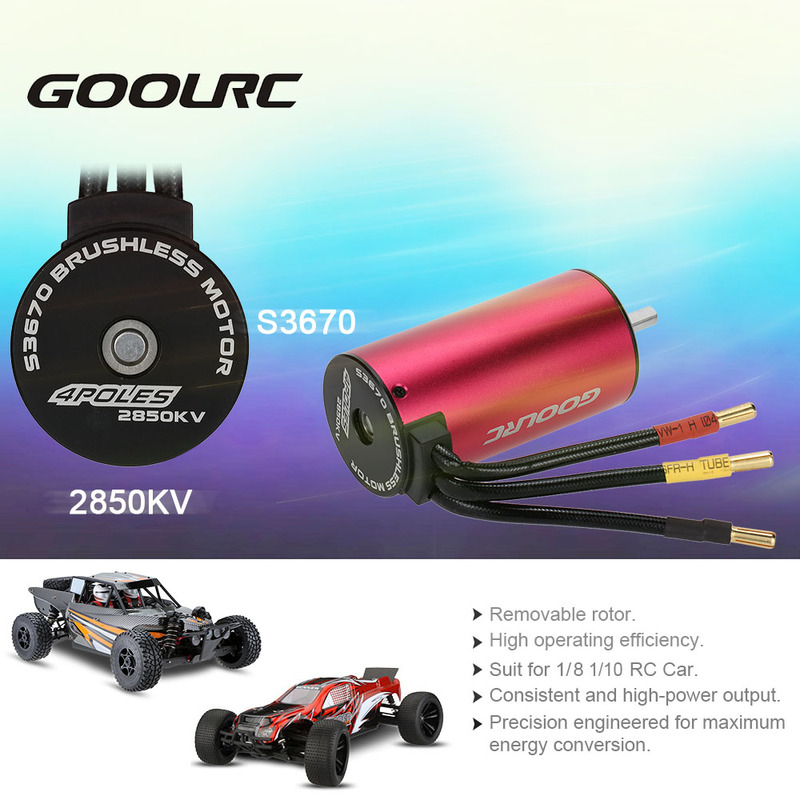 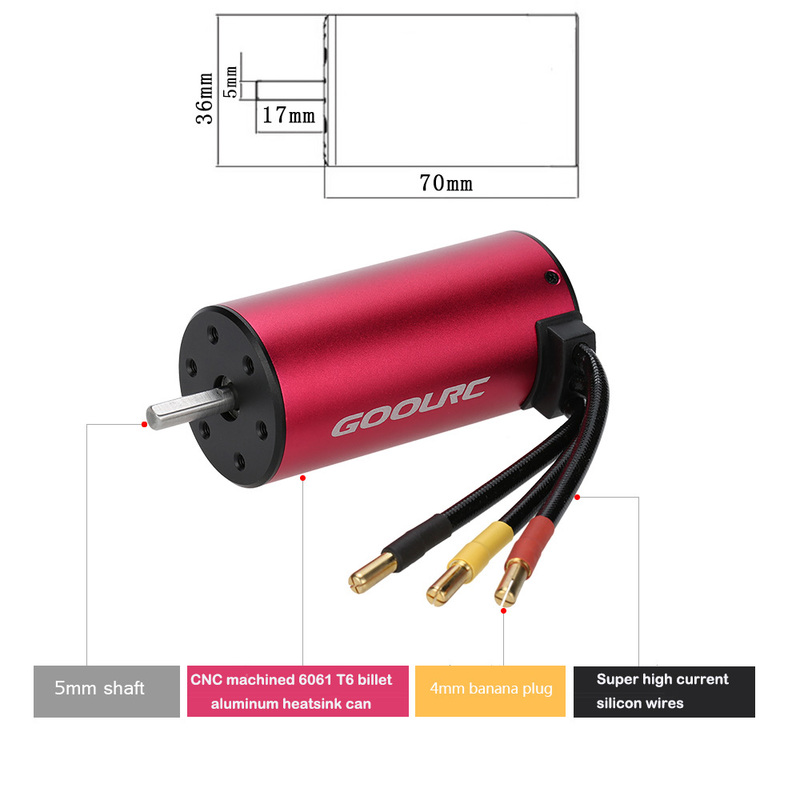 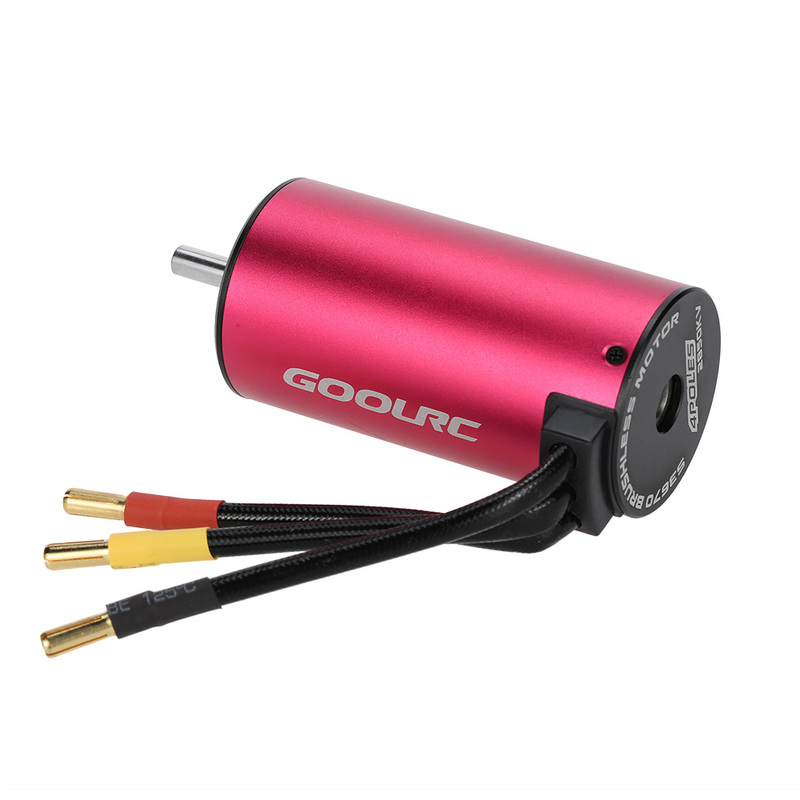 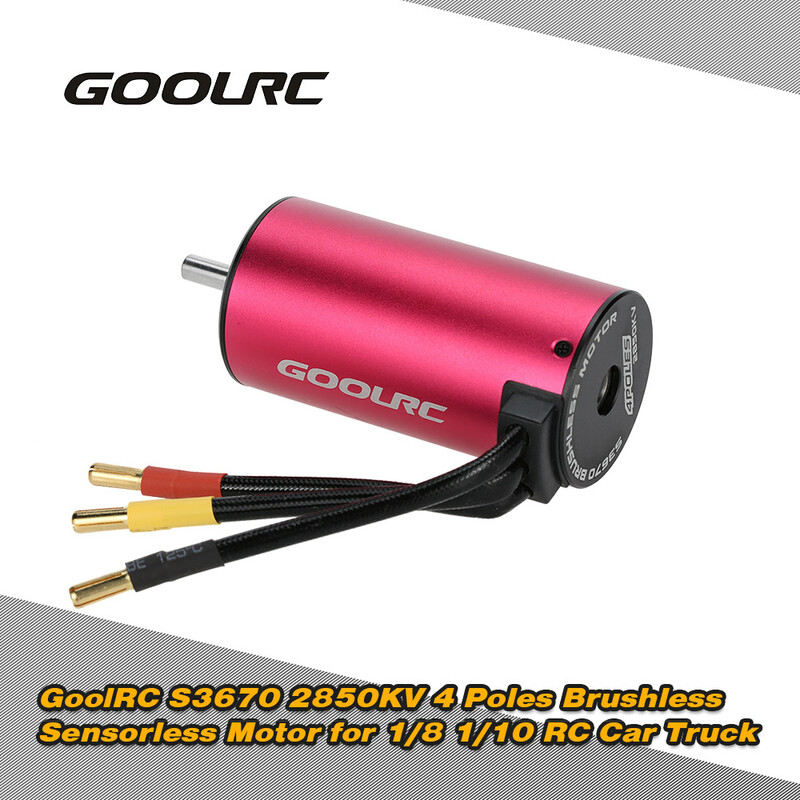 The original GoolRC S3670 2850KV 4 Poles sensorless brushless motor is designed to provide both quality and performance at an affordable price. 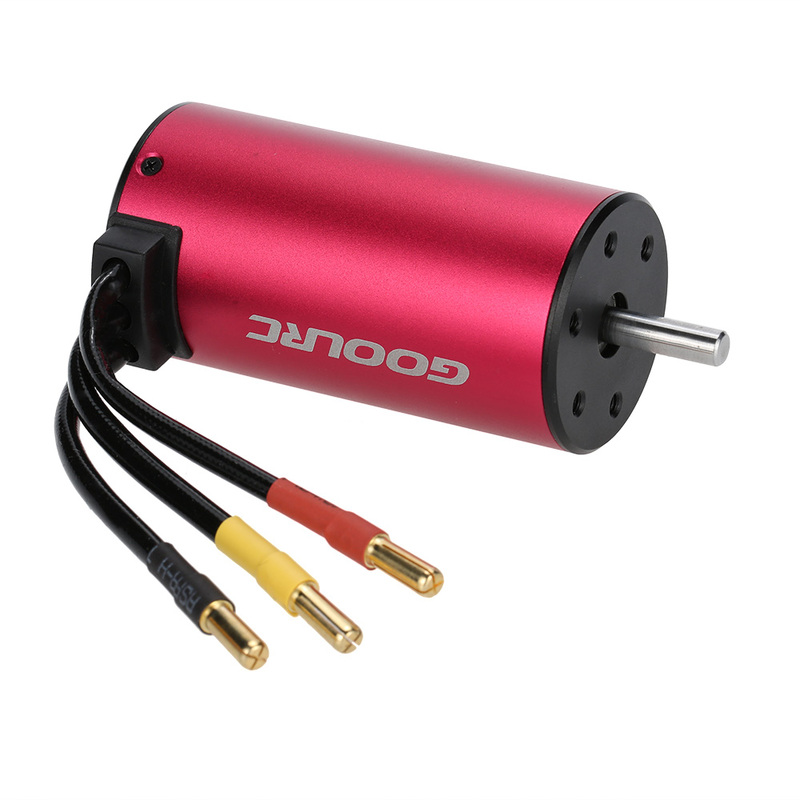 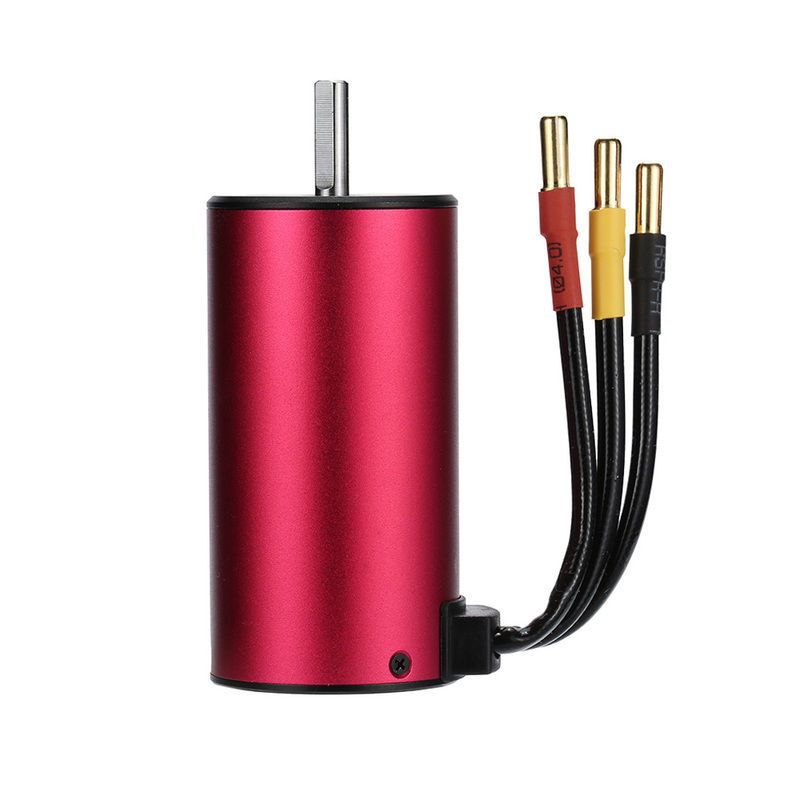 It is built from high quality aluminum alloy which is produced from the latest CNC milling machines, and is designed with high power and rotation speed to provide longer run time. 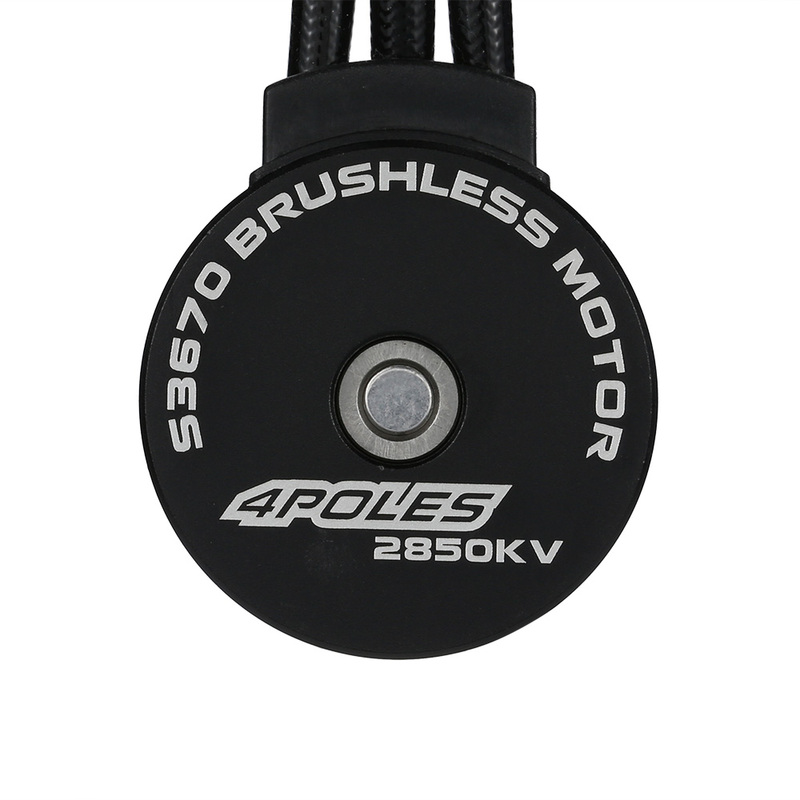 Universal fit, fits all 1/10 brushless cars-multi-mounting system for M3 screws.